Tonight’s game was a sneak peak into two good teams that will contend this year. The Houston Texans– The Texans showcased their new 3-4 defensive scheme powered by Wade Phillips. This defense will make some plays this year. They have two beasts on each end of the defensive line in rookie J.J. Watt and Mario Williams. The 3-4 scheme allows them to explode off the line giving them a chance to rack up the sacks this year and put serious pressure on the quarterback. University of Arizona standout Brooks Reed looks capable to step in and do some rotational work. Jonathon Joseph will add his skills to the secondary. Starter’s Vonta Leach and Arian Foster did not play and the running game still looked good behind an above average offensive line. T.J. Yates, the UNC alumni, looks like he will be a very good backup quarterback or starter some day with his cool-collected game play. This is the year the Texans will make a splash in the playoffs. Mark my words. 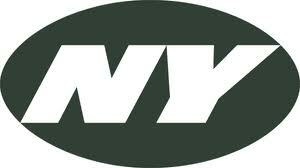 The New York Jets- The Jets were missing some pieces this game (See Plaxico Burress) but looked okay. Santonio Holmes was doing his usual slanting over the middle catching quick passes from “No Risk” Mark Sanchez. I get it though, that works for them and it works well. Derrick Mason looks as if he will fit into the Jets gameplan and looks as if he will play the mentor role to the younger players in New York. Greg McElroy felt his back hit the field many times but kept his composure and completed a lot of passes, he will end up being a good professional football player. Bilal Powell, the standout from Louisville, looks like he could be in the mix for 3rd string running back behind LaDanian Tomlinson and could provide a better change of pace than James McKnight. The Jets defensive line had some strong goal line stands and will be solid once again this year under Rex Ryan’s reign. 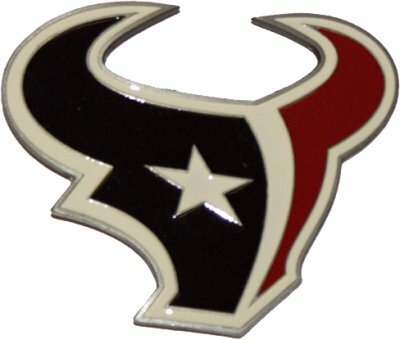 If it came down to it, I think the Texans will be the better team this year. Wade Phillips is going to turn around this defense. I can see them making it to the 2nd round in the playoffs. The Jets on the other hand did not make to many upgrades. Do not forget that Plaxico Burress has not played in 2 years so you may want to come of the ESPN high you get every day and come back on down too reality.